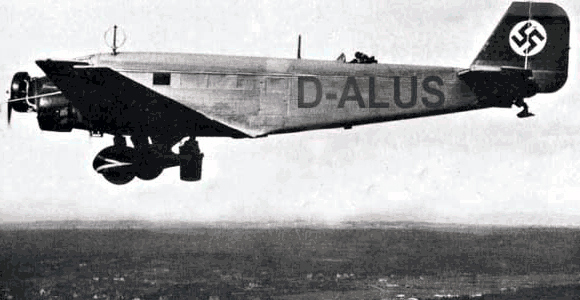 The aircraft was on its way from Palma to Berlin with intermediate stops in Barcelona, Genoa and Rome. Among the passengers were German and Italian citizens. While cruising north of Nice, crew encountered poor weather conditions with fog and low clouds. Crew tried several times to contact the radio station in Genoa without success, and was unable to know his real position. 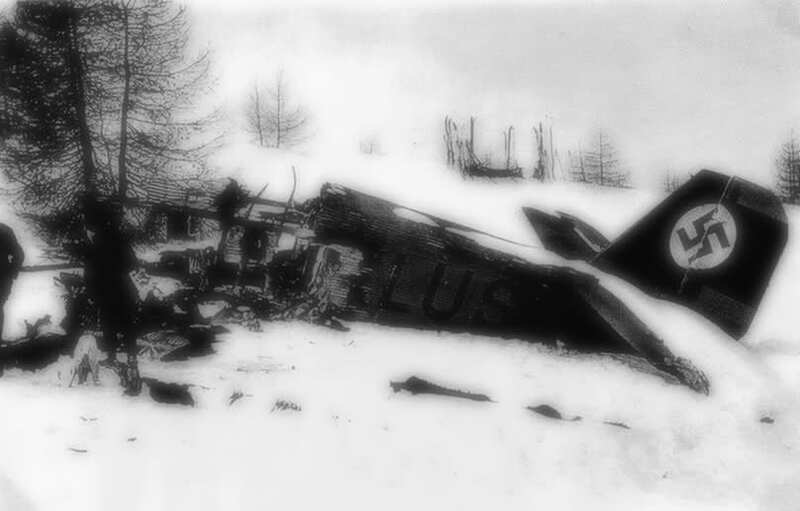 While cruising at a height of 700 meters, the three engine aircraft hit three larches, lost its undercarriage, stalled and crashed in flames in a snowy terrain located between the villages of Roure and Saint Sauveur, in the Mercantour National Park. SAR mission was organised but the first rescuers, soldiers of the French 141st Alpine Infantry Regiment, arrived on the scene in the morning of March 4, 1939. On site, the aircraft was found partially destroyed by fire while all ten occupants were killed. 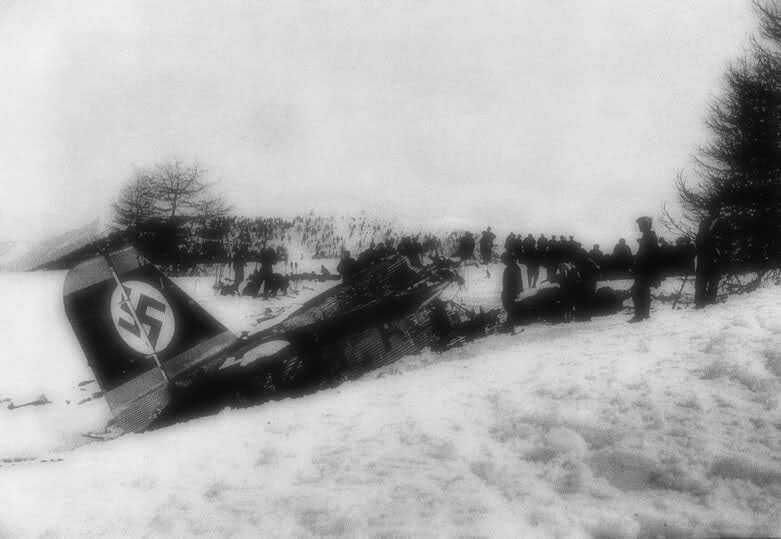 French commission concluded the accident was due to a navigation error on part of the crew. This was caused by the poor weather conditions and low visibility in the region at the time of the accident. 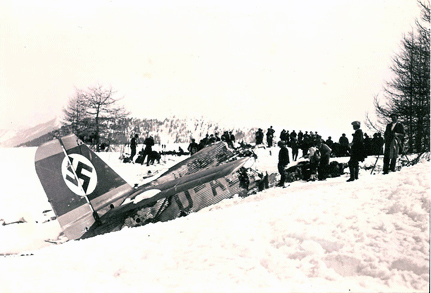 In such conditions, crew was unable to maintain visual contact with the ground. 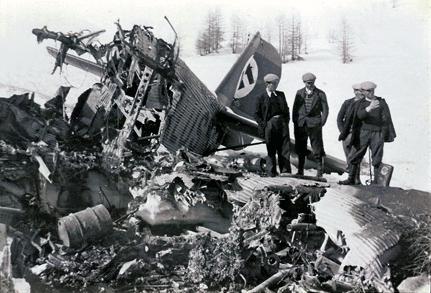 Also, a failure of the navigation instrument may have contributed to the accident. It was concluded the aircraft was not performing any spy or reconnaissance mission, but only a liaison flight between Spain, Italy and Germany.